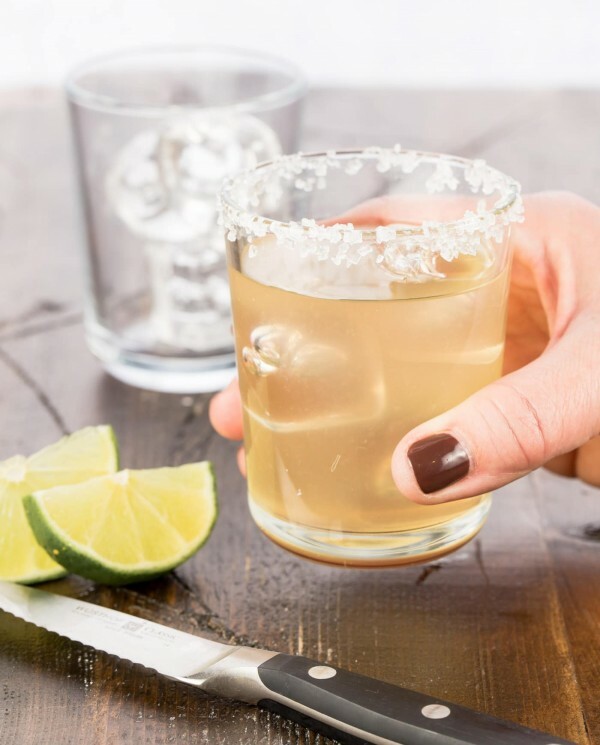 DrinkWire is Liquor.com’s showcase for the best articles, recipes and reviews from the web’s top writers and bloggers. 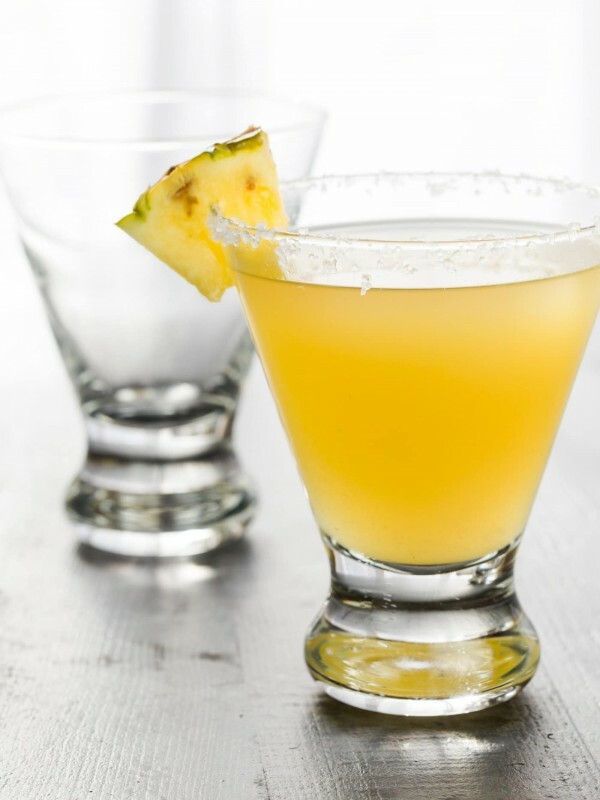 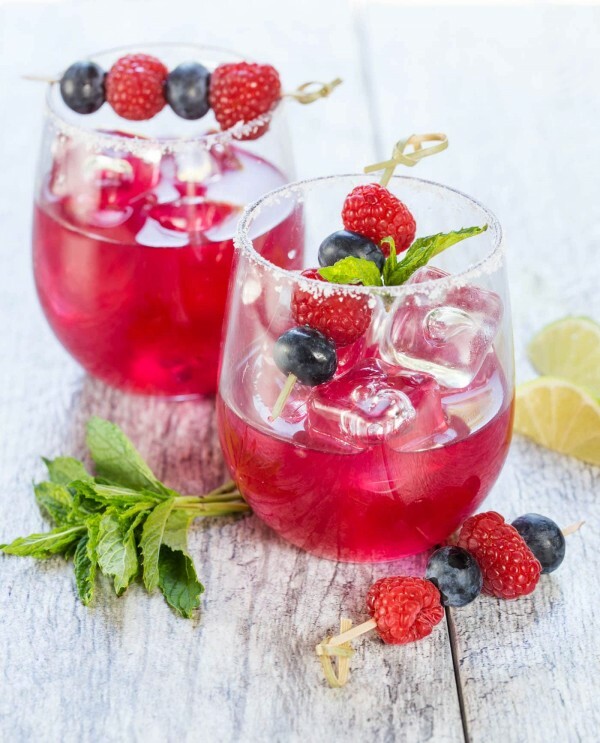 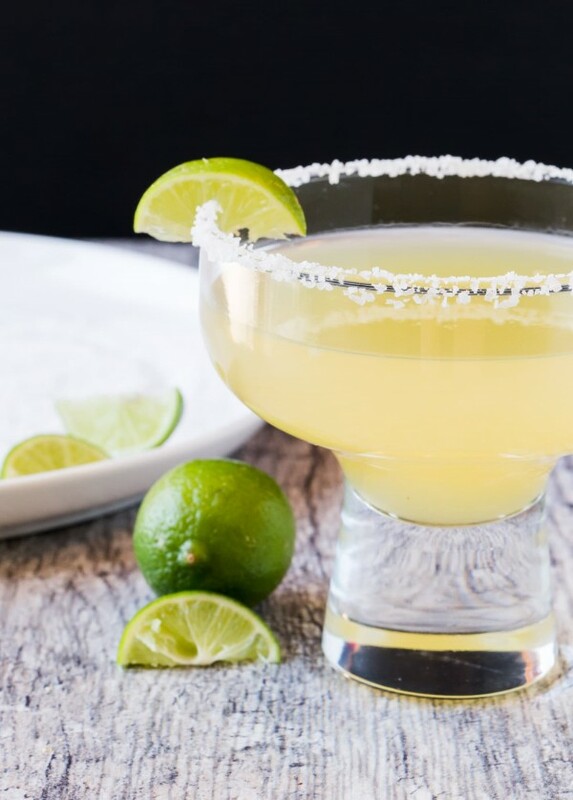 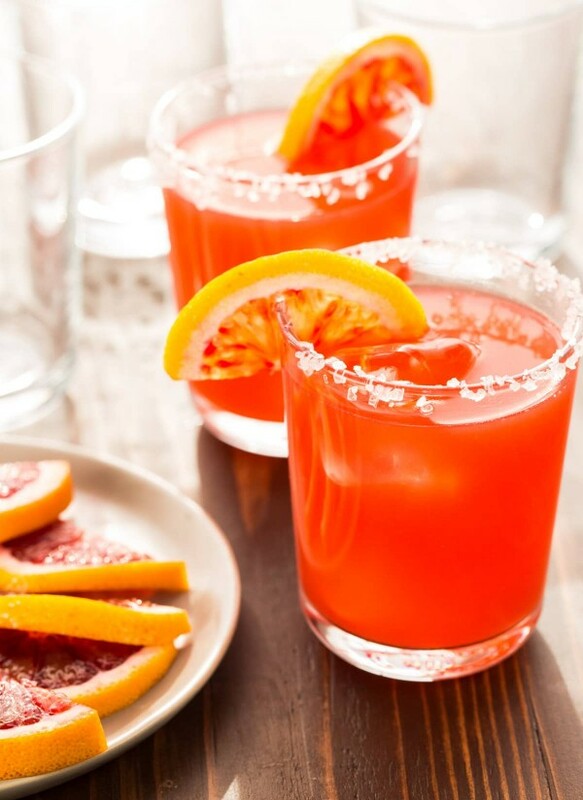 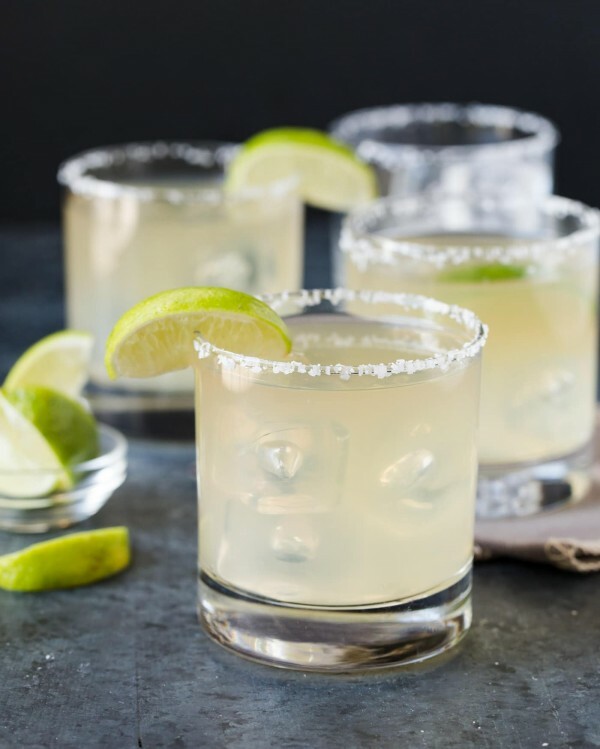 In this post, Garnish with Lemon offers margarita recipes. 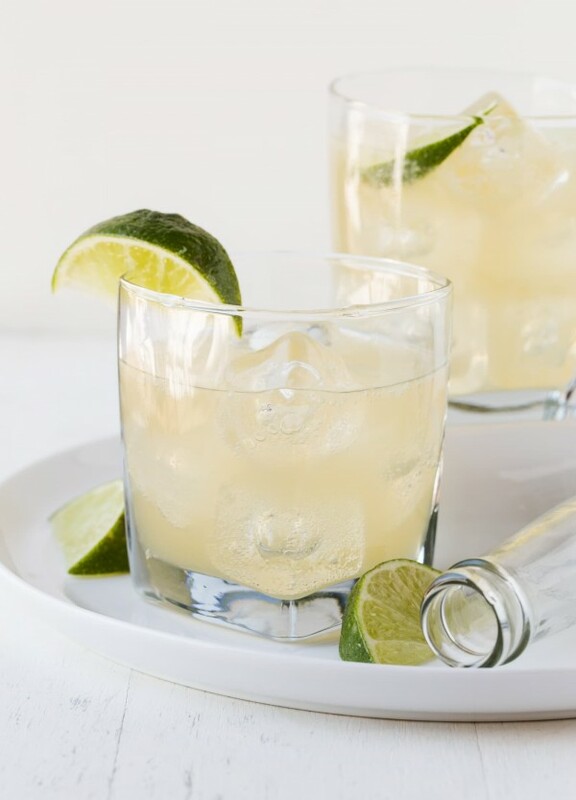 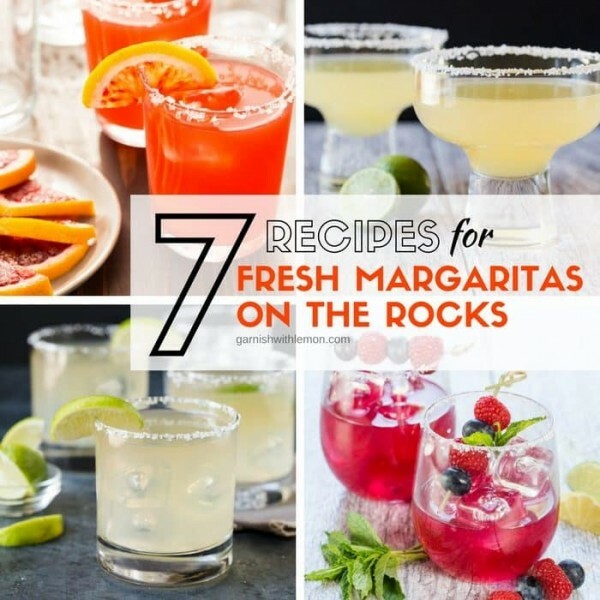 This post, 7 Flavorful Recipes for Fresh Margaritas on the Rocks, first appeared on Garnish with Lemon.